Just in time for the holidays I have a Shabby Apple dress giveaway for you! Shabby Apple has some of the cutest vintage clothing and dresses. 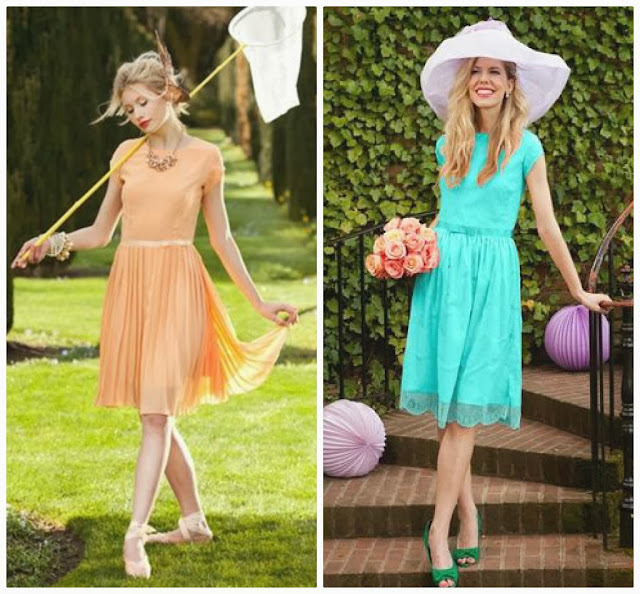 Check out some of my favorite dresses below. 3) I'm Late I'm Late! And now on to the giveaway. 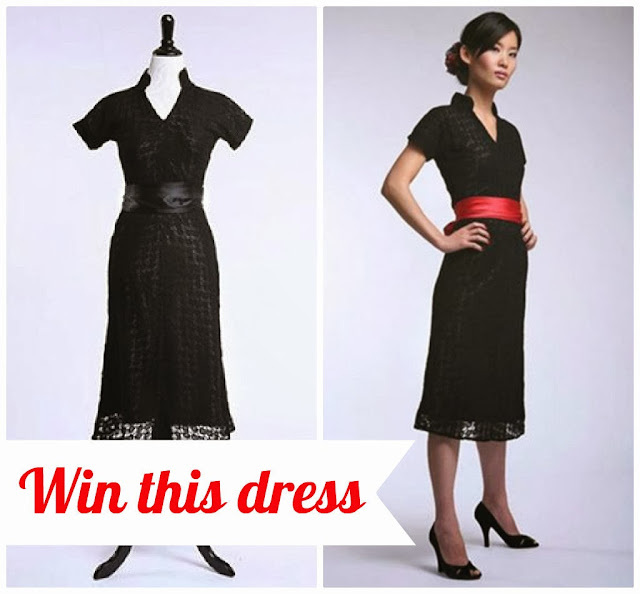 One lucky reader will win Shabby Apple's black lace dress, Antiquated! To enter the giveaway follow Shabby Apple on Facebook and Instagram then fill out the form below. THIS GIVEAWAY IS CLOSED. Winner has been notified. Such an adorable dress! I hope I win. Great giveaway! !